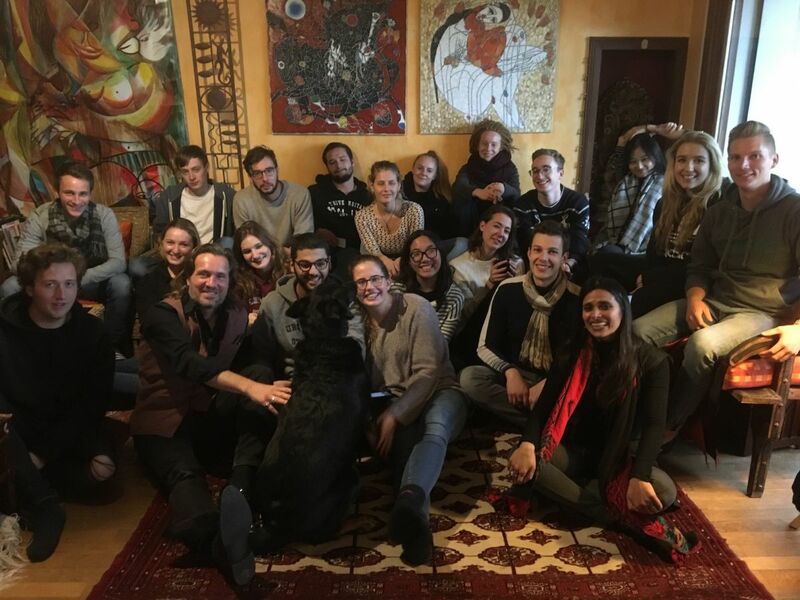 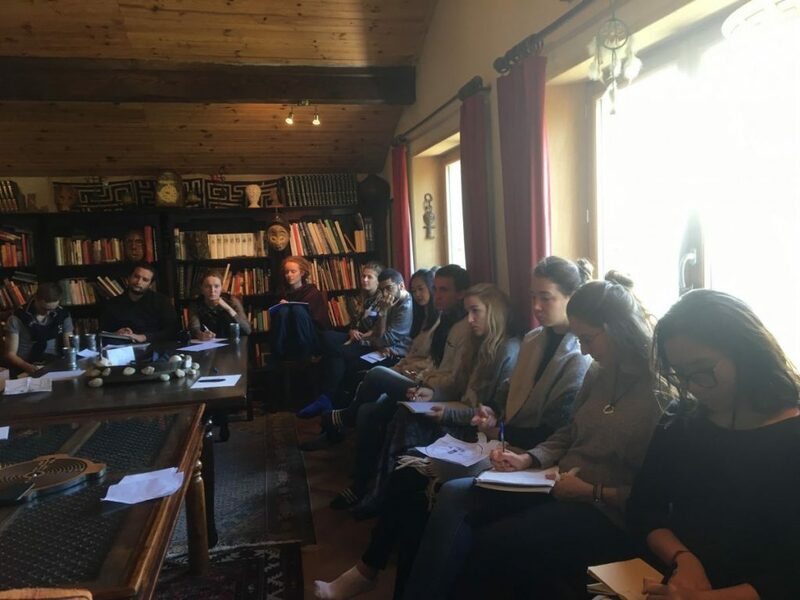 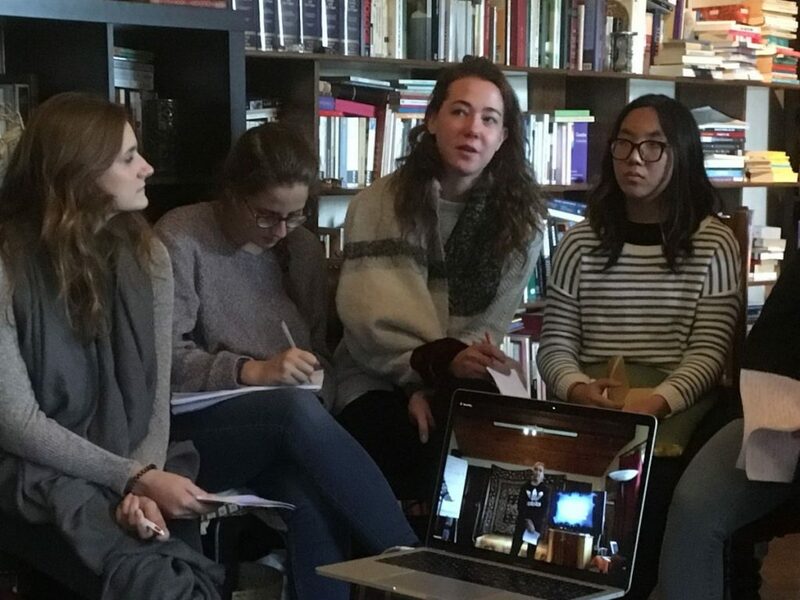 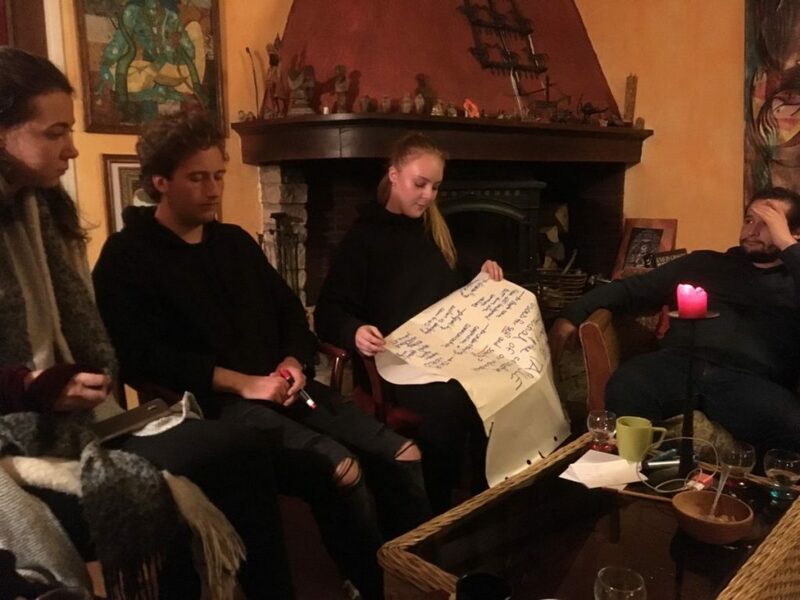 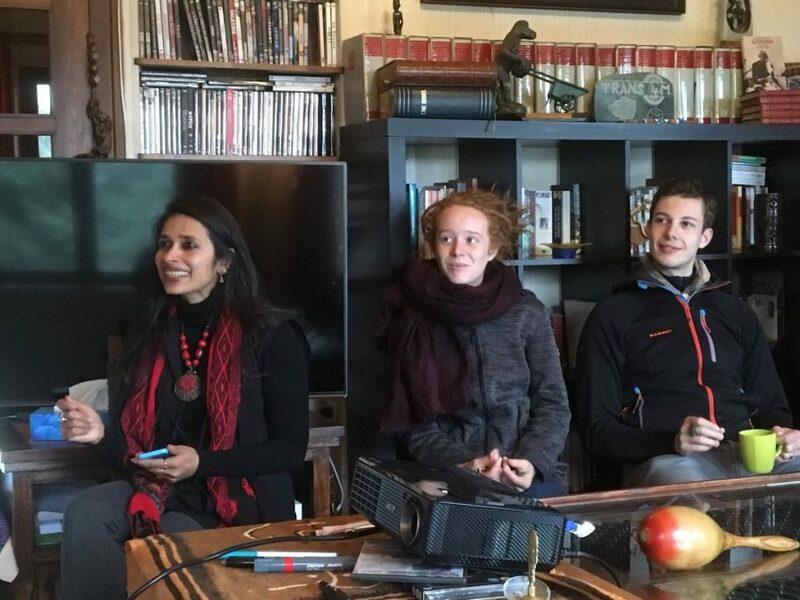 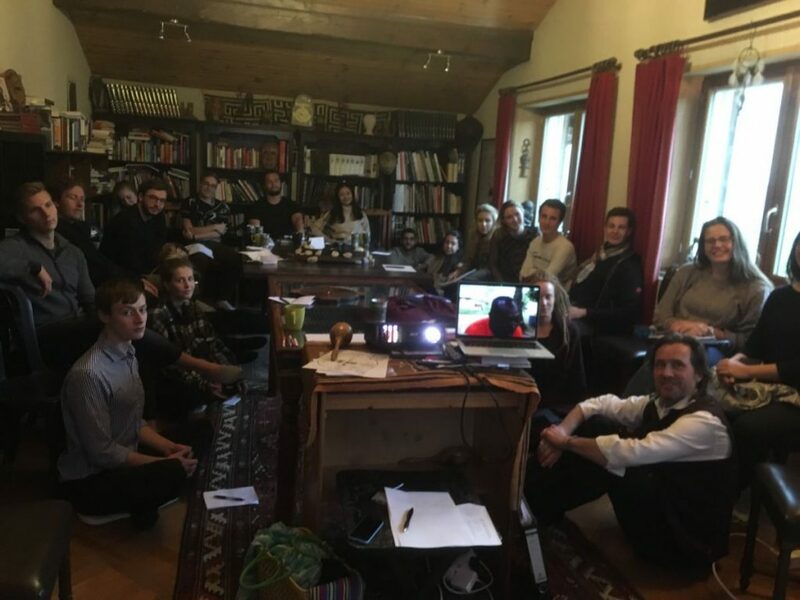 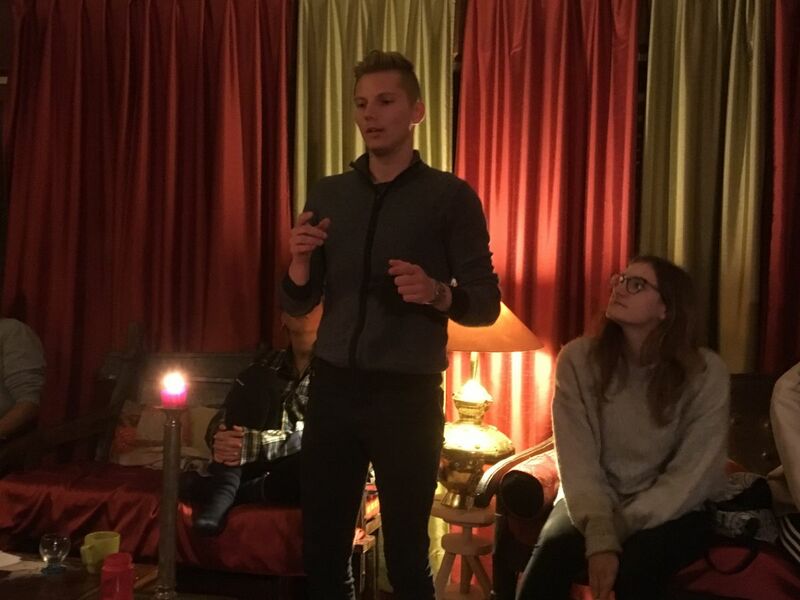 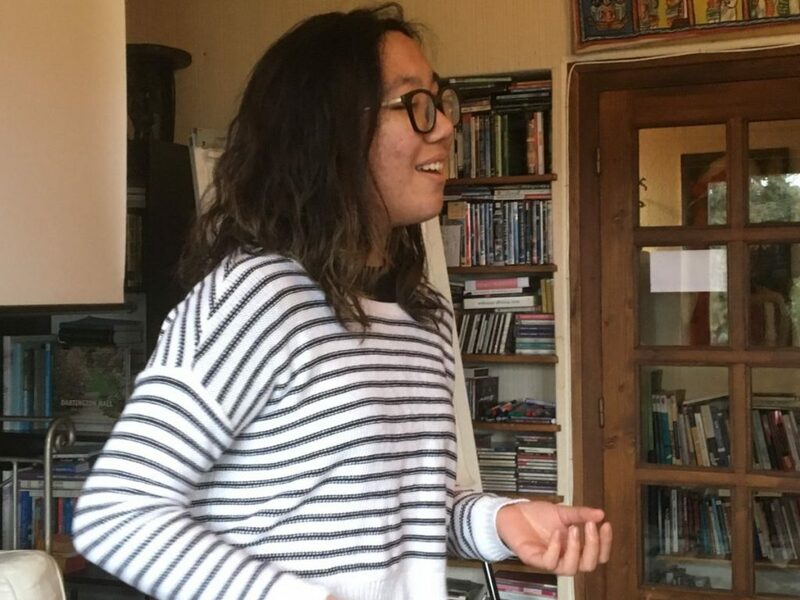 The 3 Days Intensive was conducted jointly by Alexander Schieffer, Co-Founder of Trans4m, and Rama Mani, Founder of the Theatre of Transformation Academy. 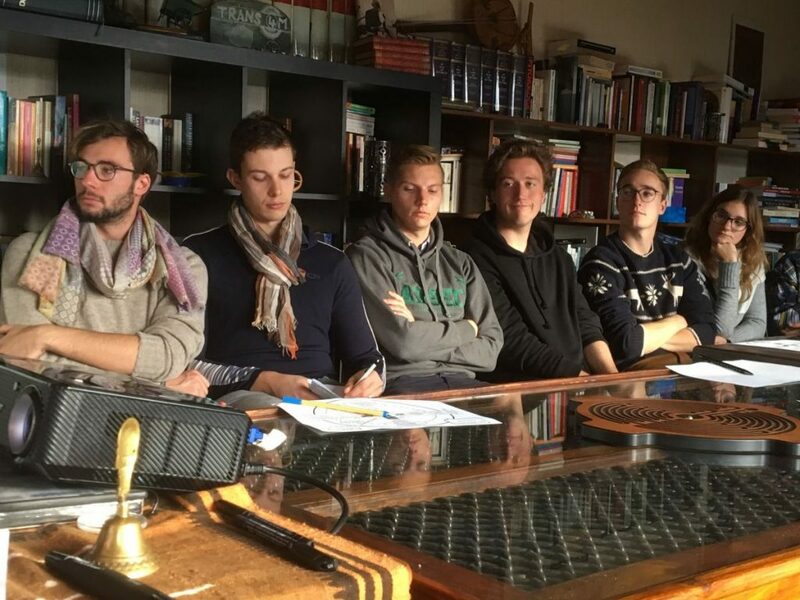 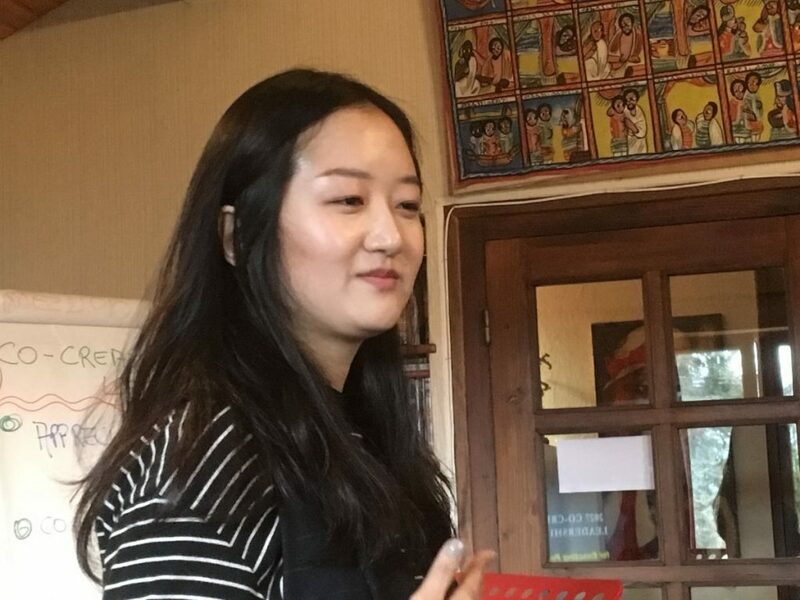 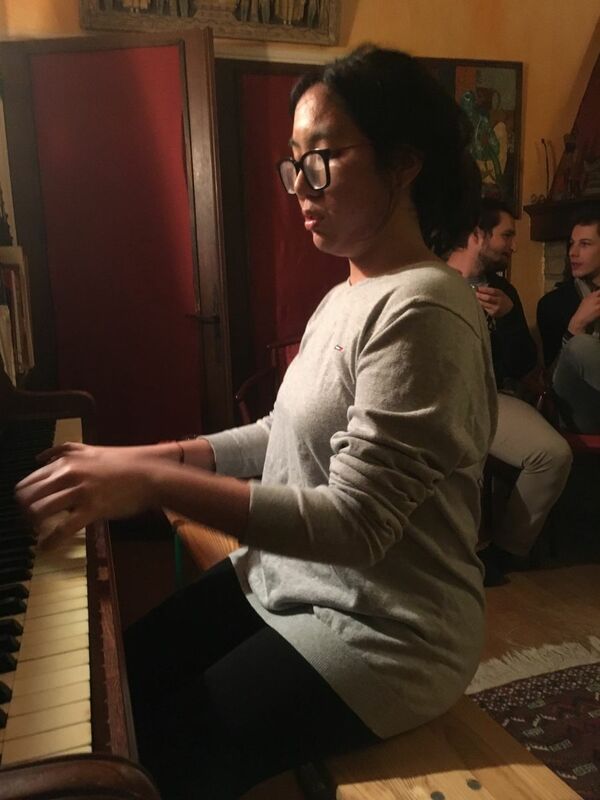 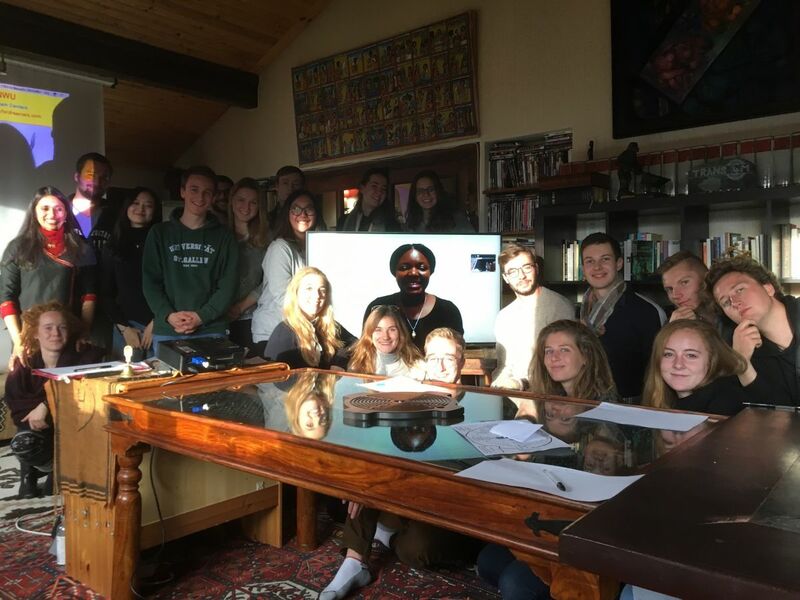 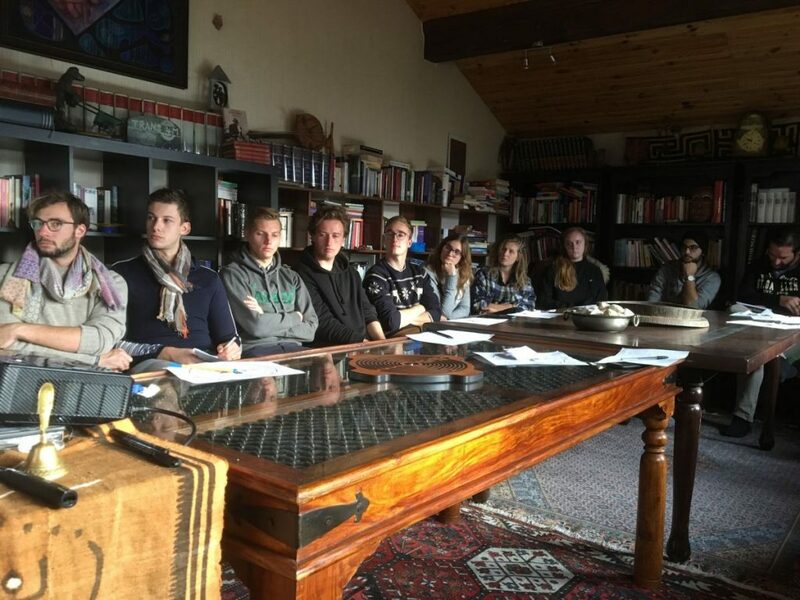 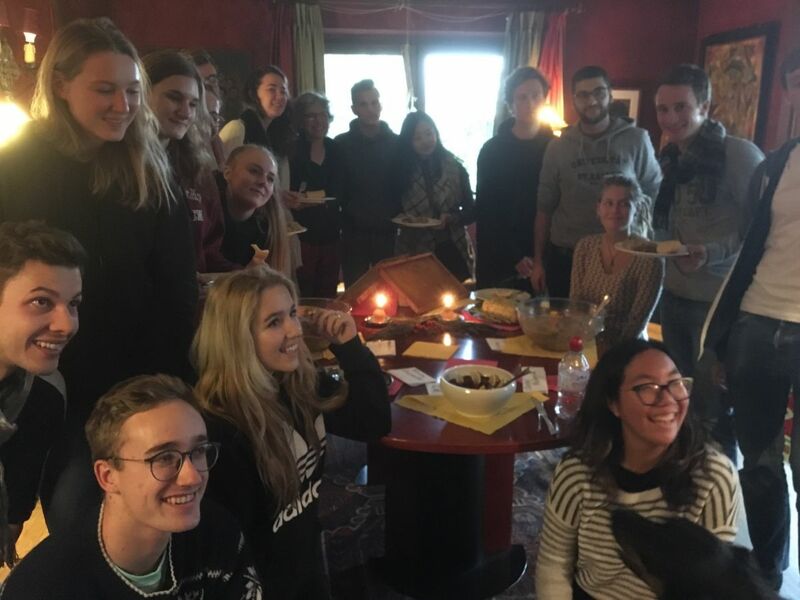 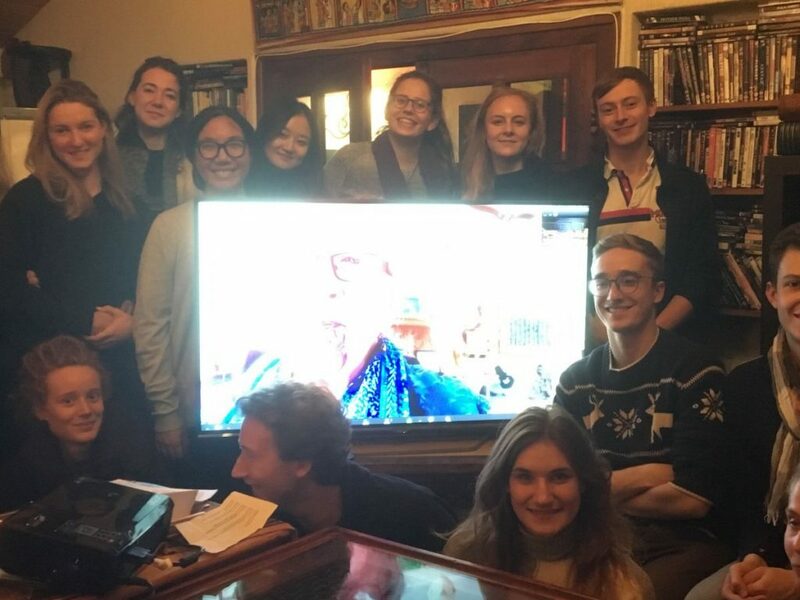 The group of twenty Students was culturally highly diverse, covering countries like Switzerland, France, Finland, Germany, Russia, Sweden, Poland, China, Thailand, Iran and others. 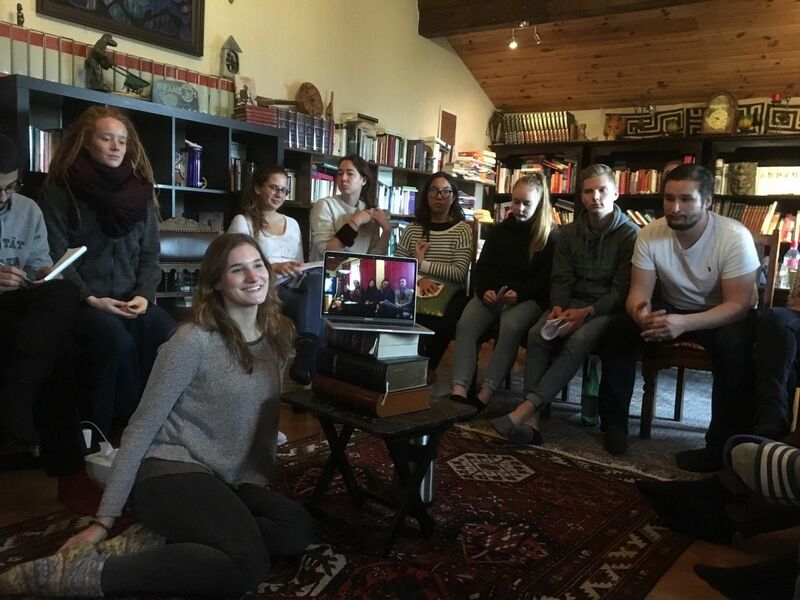 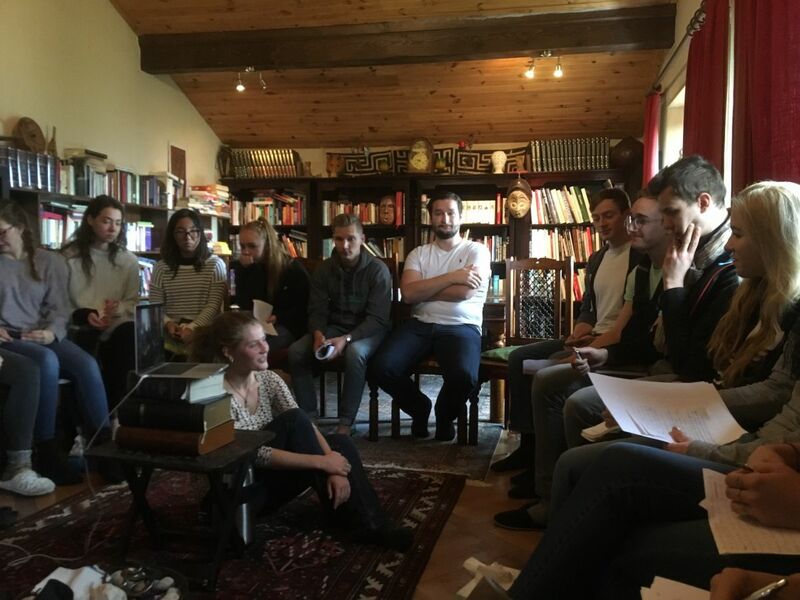 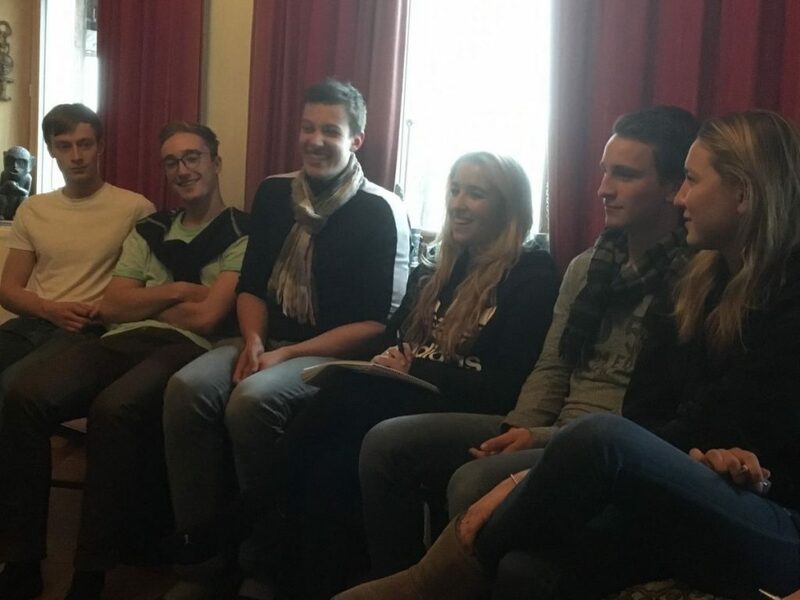 All of them are enrolled in Bachelor Studies in Management, Economics or International Relations at the University of St. Gallen. 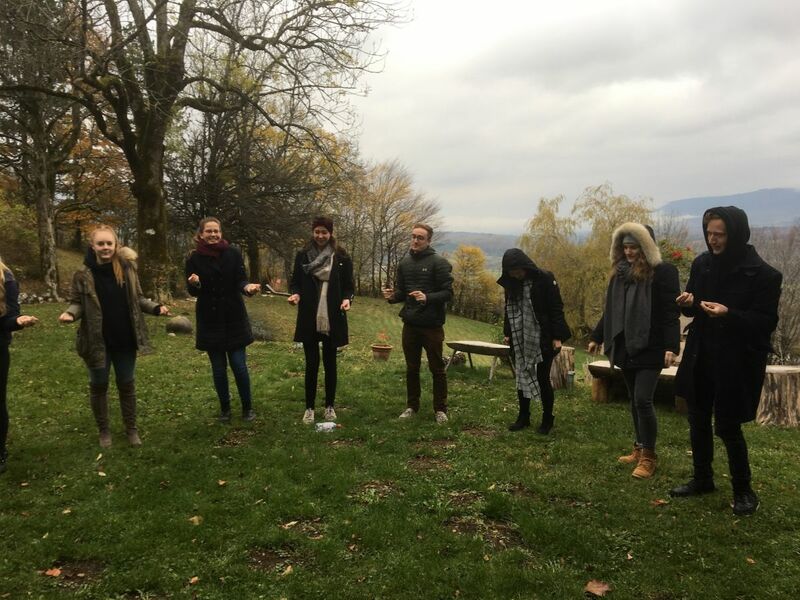 The intensive was designed as a journey, following an integral rhythm: from Discovering the Call in one’s own core, to Deepening Relationships, towards Expanded Consciousness and Visionary Innovation to, finally, Purposeful Action – fully integrated in a concluding Commitment. 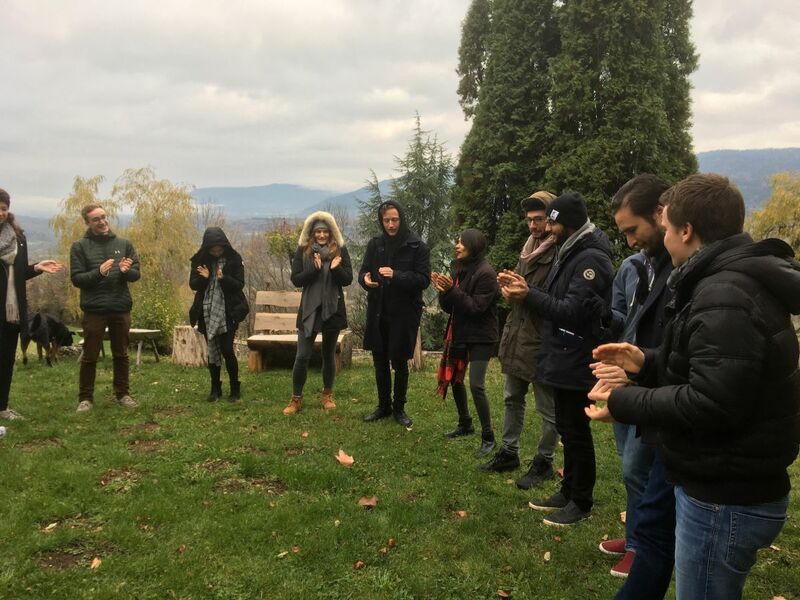 For each step, the group was exposed to a combination of relevant integral content, engaging skill-building exercises (indoors and outdoors), personal and group reflections, an exposure to an inspiring and accomplished Transformation Agent, and an integration phase. 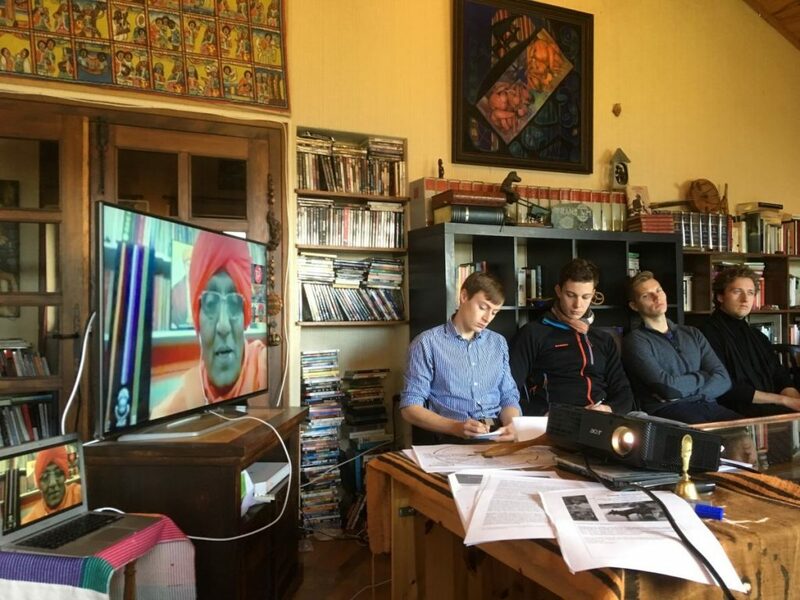 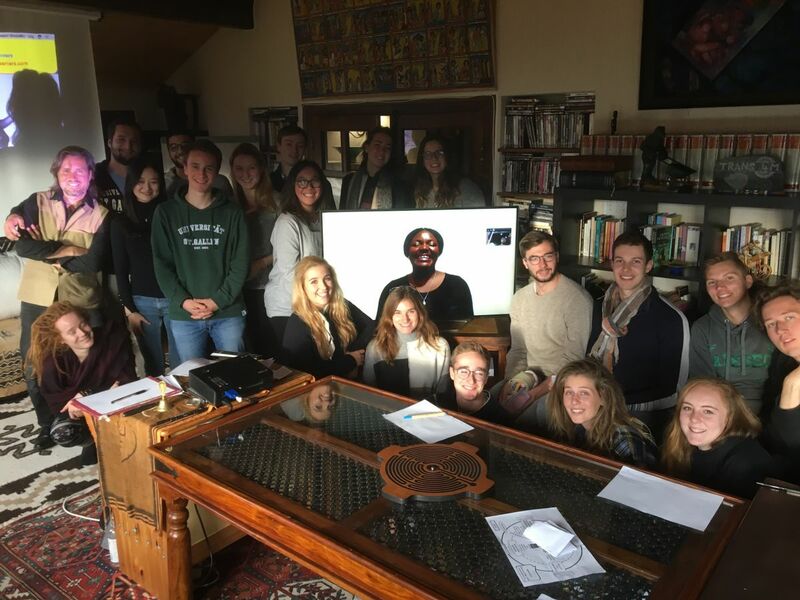 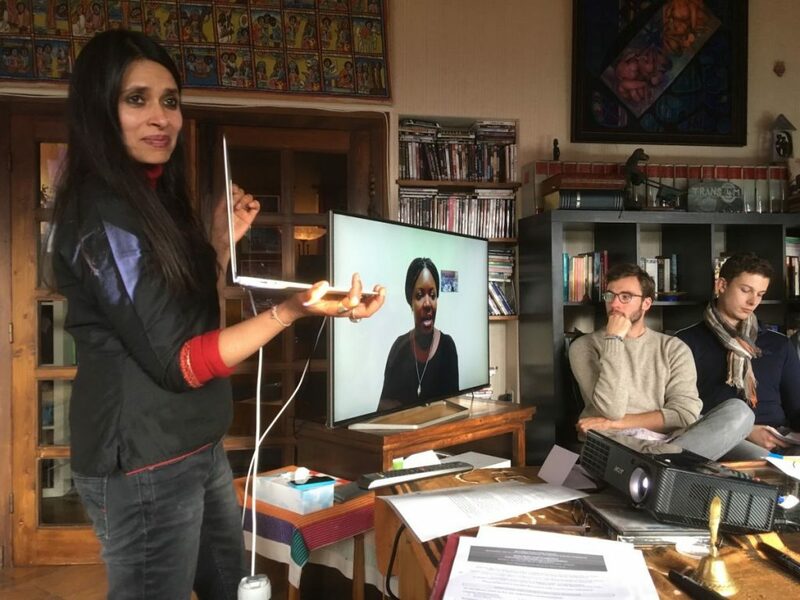 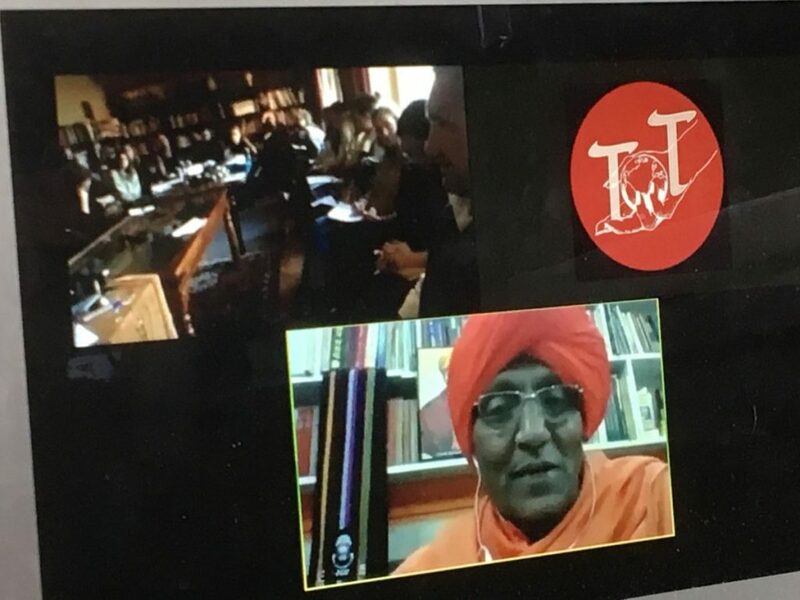 Among the global Transformation Agents, that joined the process via Zoom were Ozioma Egwuonwu from the US, Founder of World Dream Day; Pauline Tangioria from Aotearoa, Global Activist for the Rights of Indigenous People and World Future Council Member; Swami Agnivesh from India, one of the country’s leading Social Activists and Recipient of the Alternative Nobel Price; and Father Anselm Adodo from Nigeria, Founder of Pax Herbals and Originator of Communitalism, as an African alternative to Capitalism. 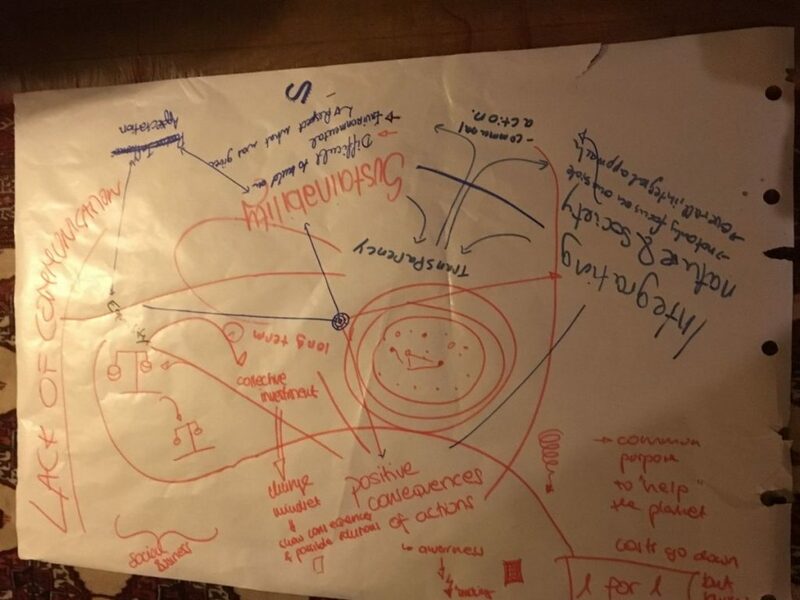 Students showed a high level of engagement and purpose. 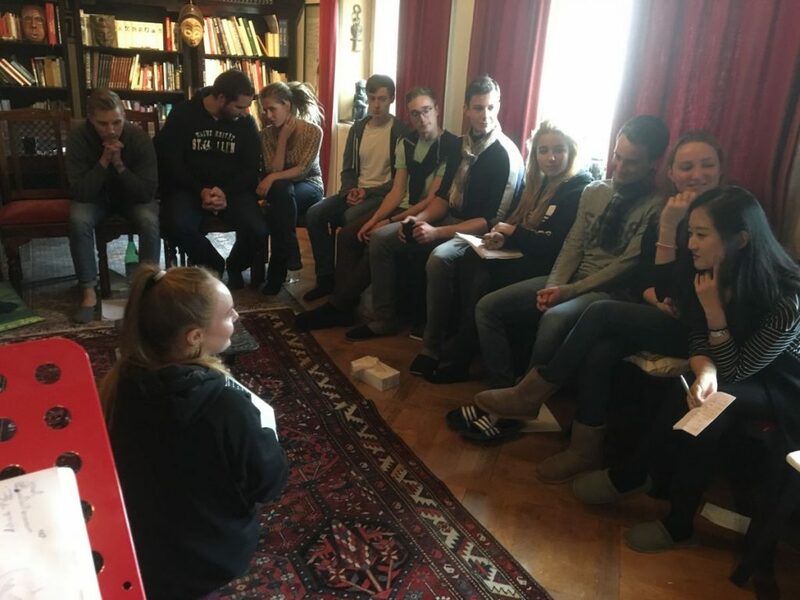 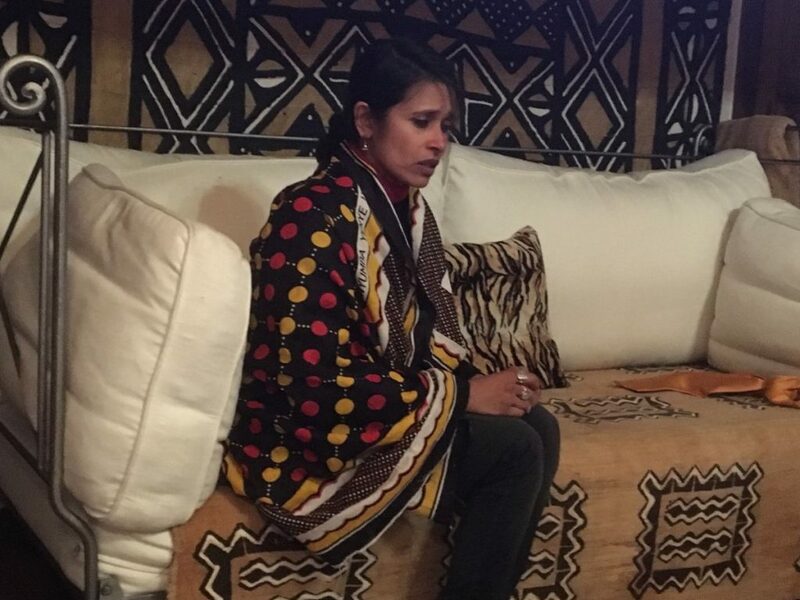 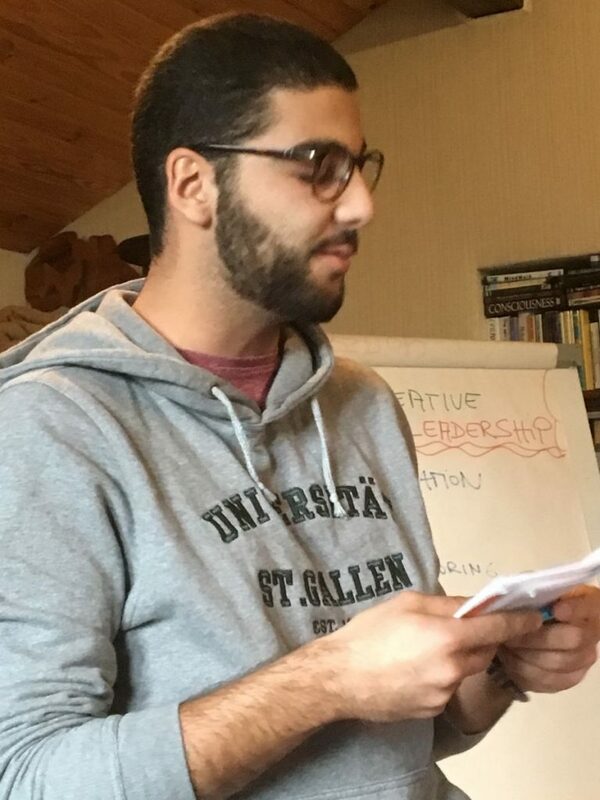 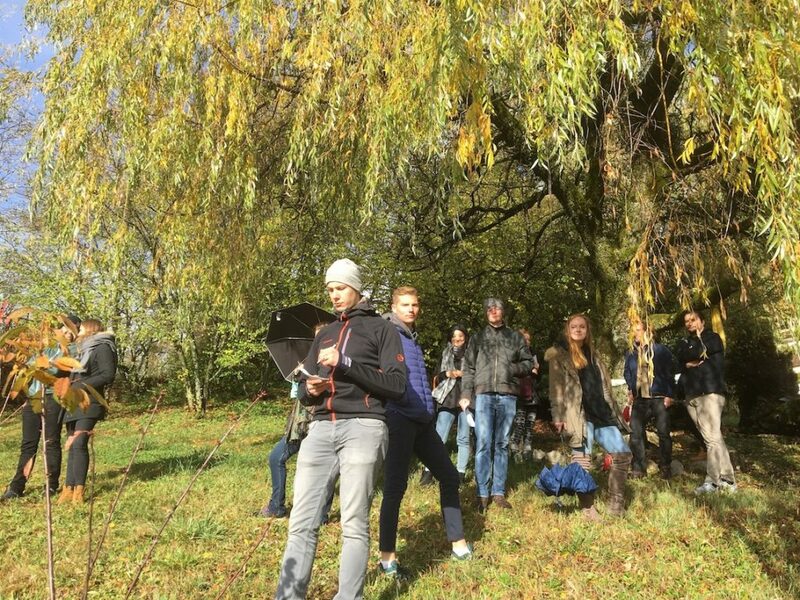 Of particular value for each participant was the “learning from each other”, within an open, authentic atmosphere. 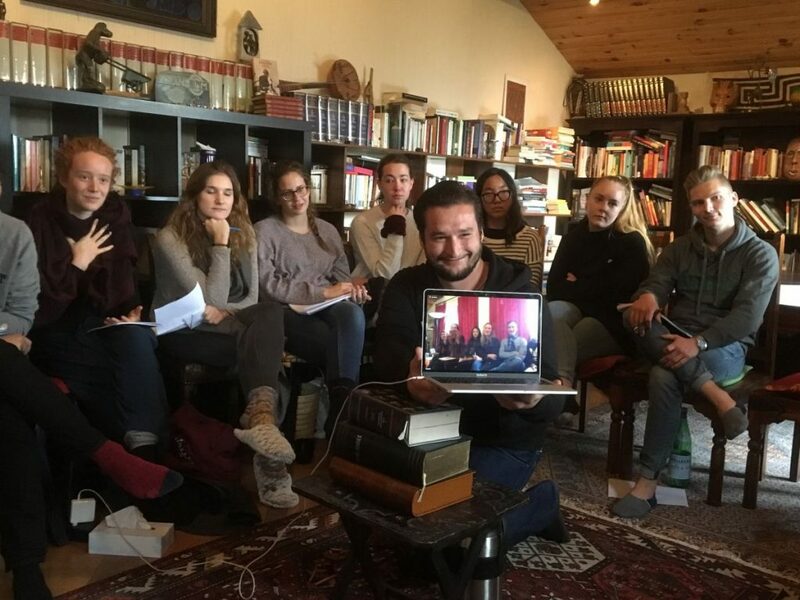 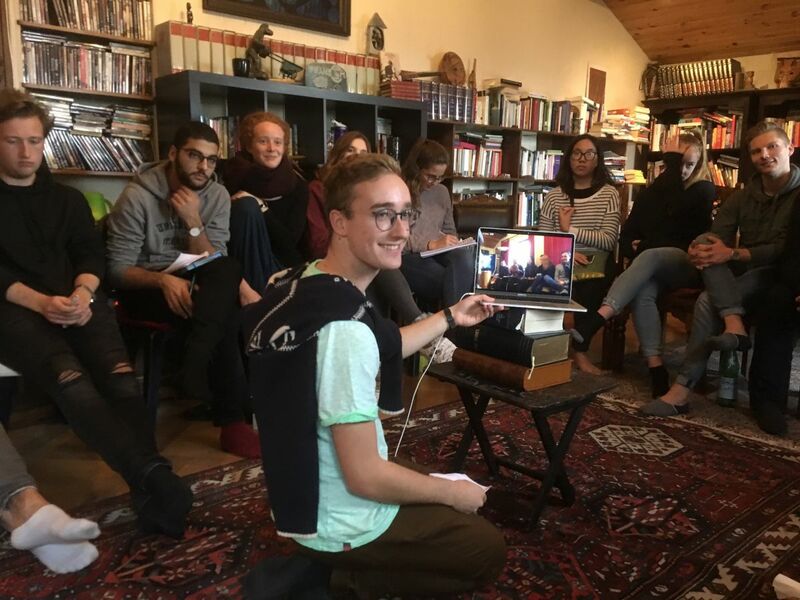 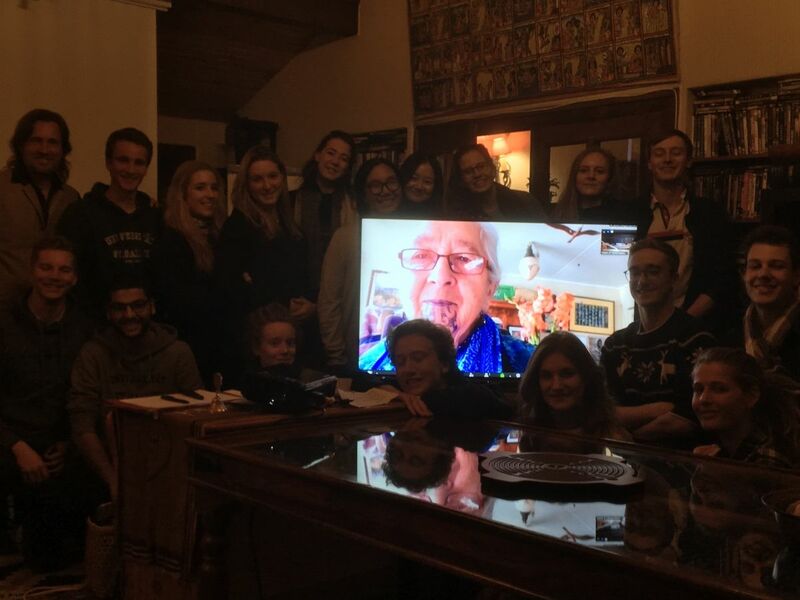 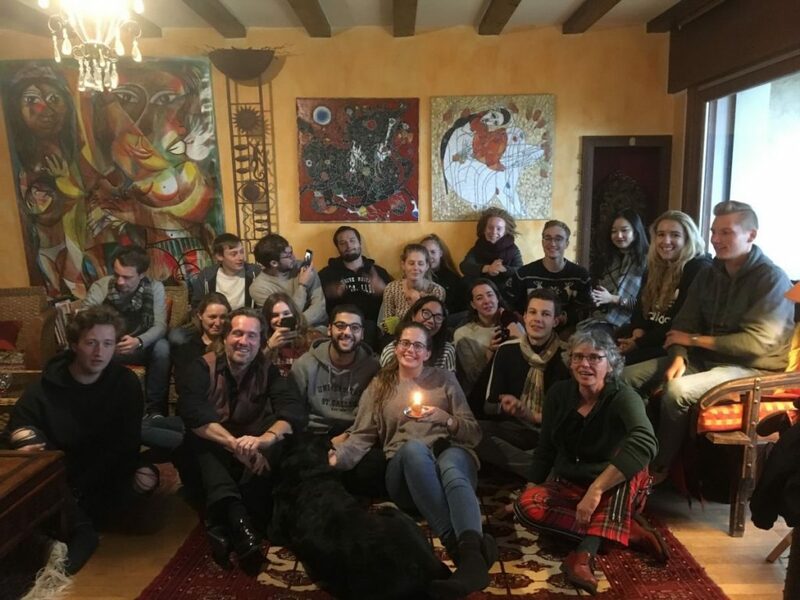 The intensive culminated in a short “transformative theatrical presentation” of each participant, projecting him- or herself ten years forward, and reflecting back on one’s integral transformative journey, having made major strides towards one’s commitment, developed in this course.